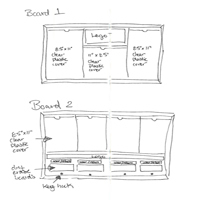 Personalized Any Wallboard With A Custom Header. 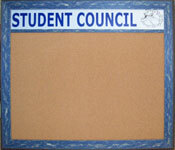 Choose any frame - then ask us to create a custom chalkboard, cork board, or dry erase board and add your name or logo. 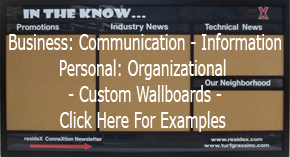 Personalized Corporate Information And Safety Wallboards with your name and logo. Create a unique format for you specific requirements. 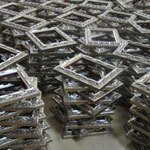 We Supply Decorative Wall Decor To Corporate And Hospitality Companies Throughout The USA. We Fabricate To Order - Ship On Time Anywhere In The USA.